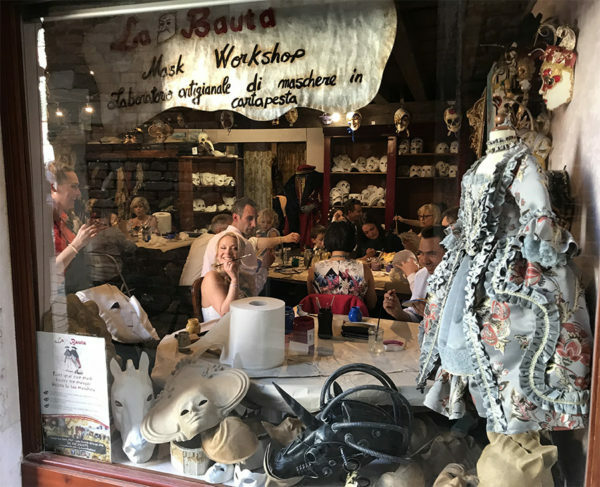 The participants, followed and advised by our collaborators, can choose from 60 models of handmade papier-maché masks and learn the art of decoration. At the end of the work, the participants can take away the decorated mask with them. Booking is NOT required. You can come freely. The reservation is only recommended for large groups. 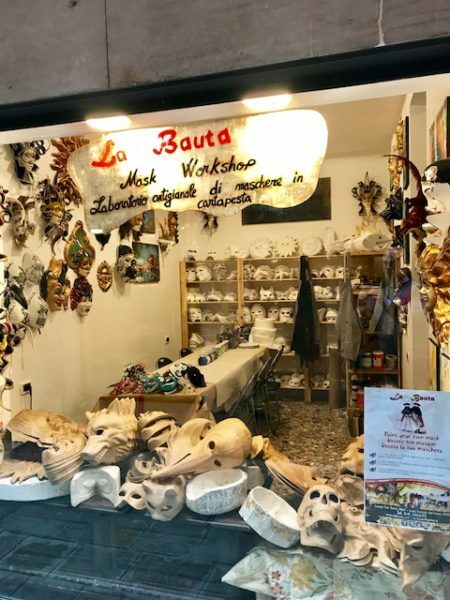 The participants, followed and advised by our collaborators, can choose between 12 plaster moulds of masks and realize with the paper mache your mask. The mask not painted can be withdrawn the following day. Booking is mandatory only for large groups (5 or more people). 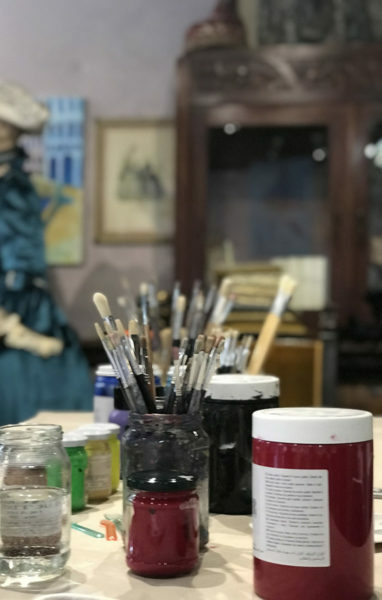 The participants, will follow a theoretical lesson on the history of the Carnival of Venice, with the main masks and on the different phases of realization of a papier-mache mask from the mould to the decoration. The reservation is recommended. 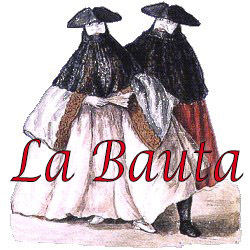 Please ask after purchase to send an email to info@labauta.com with date and time of purchase. The course is recommended for groups of up to 20 people. Booking is mandatory only for large groups (20 or more people).